Banking Collapse in Cork, Lawton, Carleton and Feray in 1760, 13th May 1793, Sir Thomas Robert’s Bank stopped payment, 25th May 1820 ‘A Panic beyond example in our memory has been struck into the minds of the trading community of Cork and the South of Ireland by the failure of Roche’s bank at twelve o’clock, followed almost immediately by that of Leslies’ Bank. Hugh Lawton, 1767, Castlelane, Alderman Cork, Mayor 1777. Merchant, Partner 1750 in Lawton, Carleton and Feray, Bankers, Bank collapsed 1760. Lawton’s Quay called after him. Banking Collapse in Cork, 13th May 1793, Sir Thomas Robert’s Bank stopped payment, 25th May 1820 ‘A Panic beyond example in our memory has been struck into the minds of the trading community of Cork and the South of Ireland by the failure of Roche’s bank at twelve o’clock, followed almost immediately by that of Leslies’ Bank. 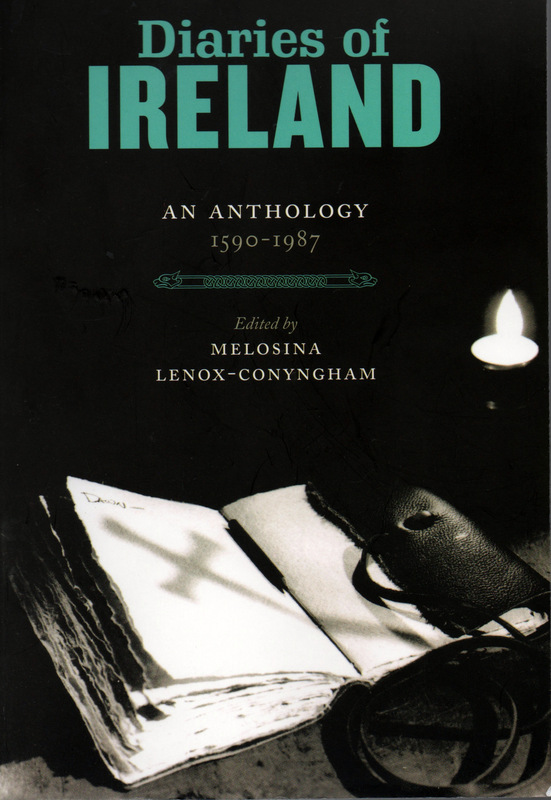 Courtesy Melosina Lenox-Conyngham’s ‘Diaries of Ireland’ 1590-1987.